Check Your Dates - Best Price Guaranteed! Located in Sault Sainte Marie, this budget motel features free Wi-Fi access throughout. Simply furnished accommodation offers air conditioning and microwave. 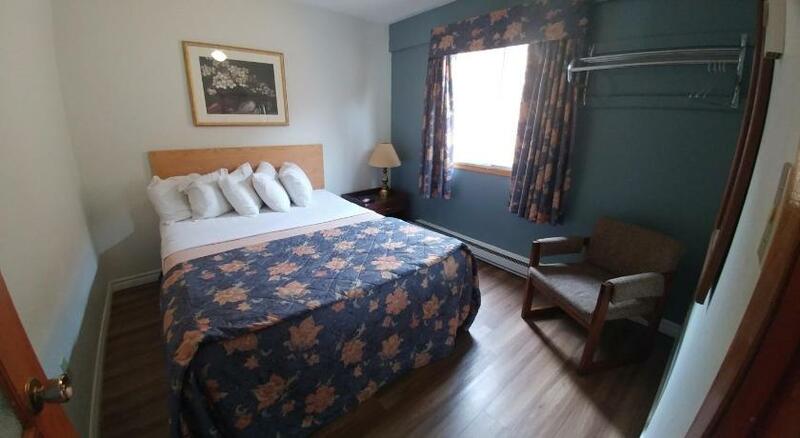 Sault College is 500 metres away, while Cambrian Mall is within 900 metres.A fridge, coffee maker and cable TV are standard in all of the rooms at Northlander Motel. Free toiletries can be found the bathroom.The Sault Ste. Marie International Bridge, which connects Ontario and Michigan, is at a distance of 4 km from Northlander Motel. It is 4 km from Agawa Canyon Train Tour. Parking is free and situated on site.